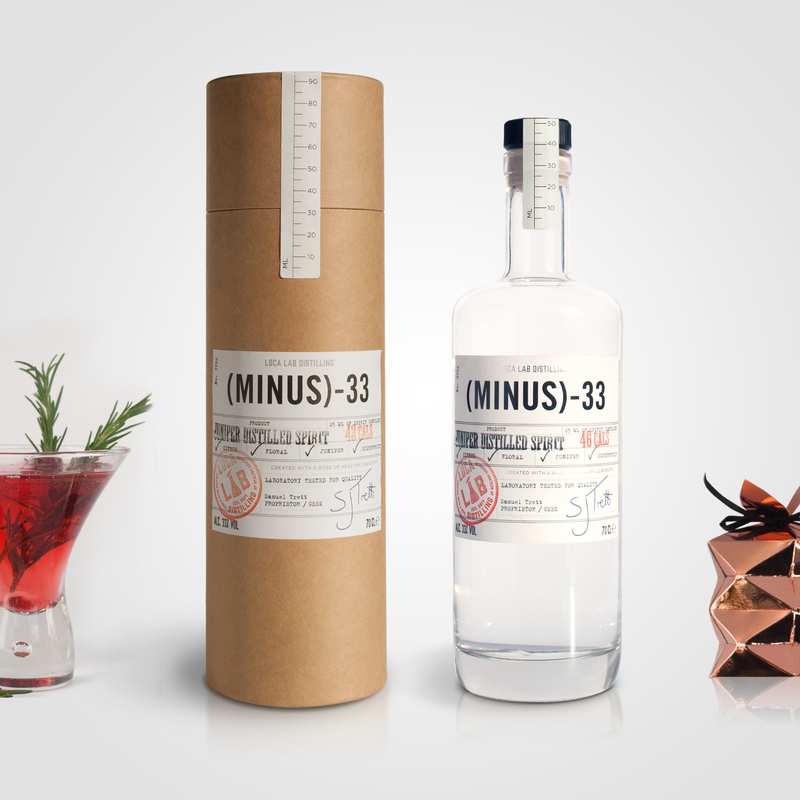 Minus 33 is the perfect gift for any gin or spirits lover. 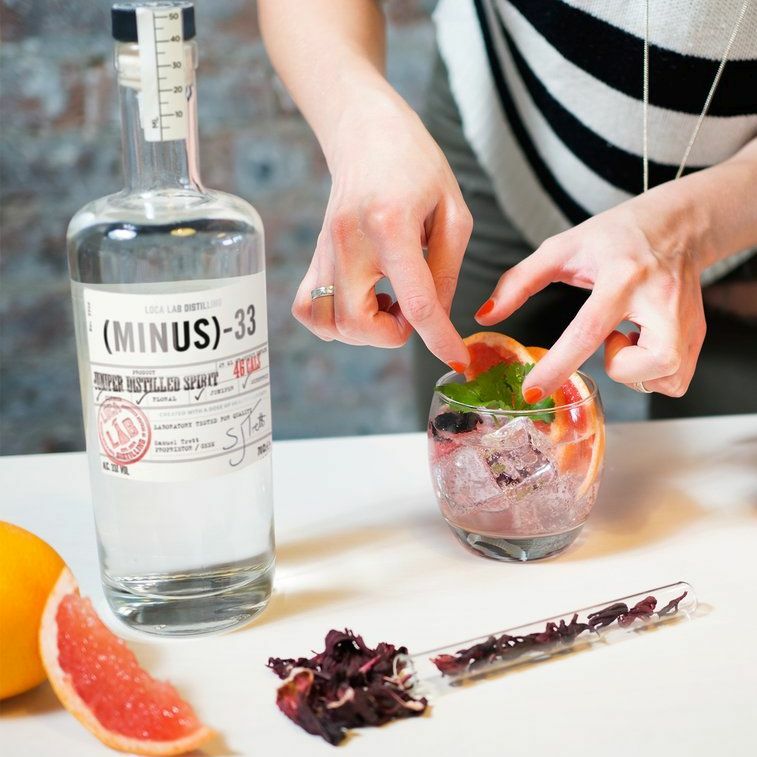 The bottle comes in a gift pack with a sachet of hibiscus, to be used as the perfect garnish to be served with ice and tonic. Awards include highest taste and design score from the world's leading gin blogger, 'GinConnoisser' and placing19th in the top 50 Global Spirit Innovations. 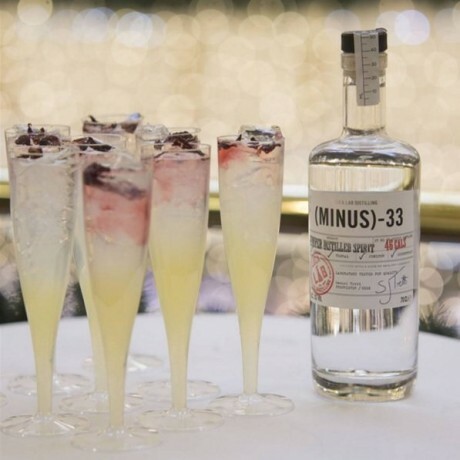 Produced in the UK in small batches using the finest botanicals, each bottle is hand filled and labelled. Infused with nine delicious botanicals which boast lavender, elderflower and plenty of citrus notes. 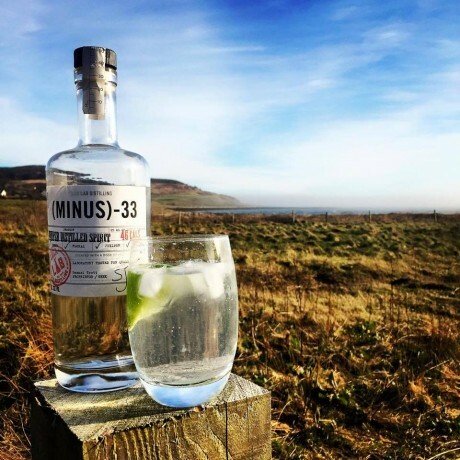 We use no added sugar or artificial flavours or additives and use organic botanicals. With only 46 calories a serve, it's a great alternative for any gin lover.Serve it neat, in a martini or with a lot of ice, a wedge of orange and a splash of tonic. 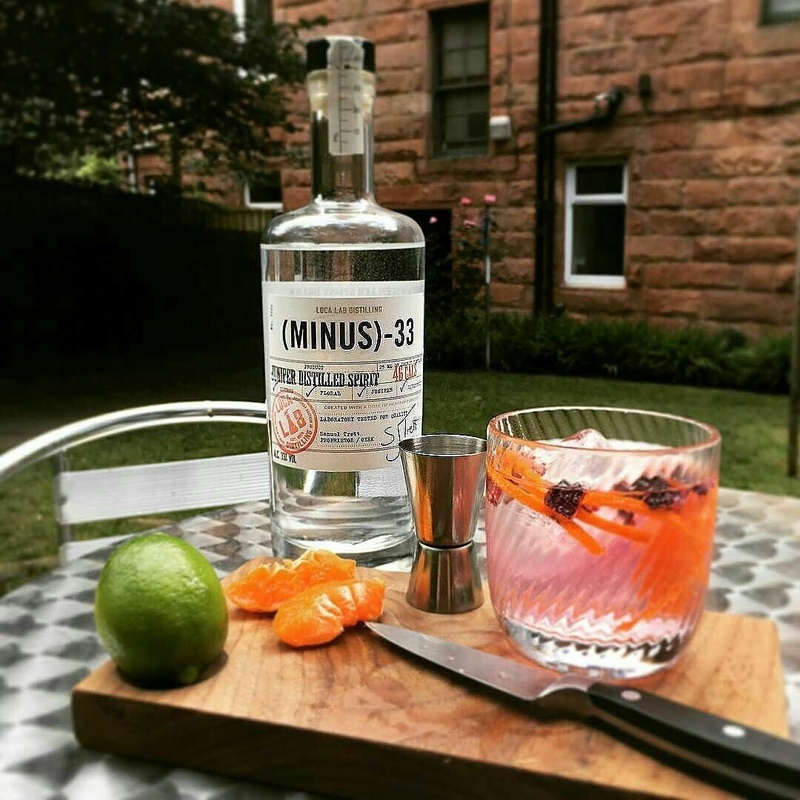 A truly smooth and flavoursome product, beautifully presented. 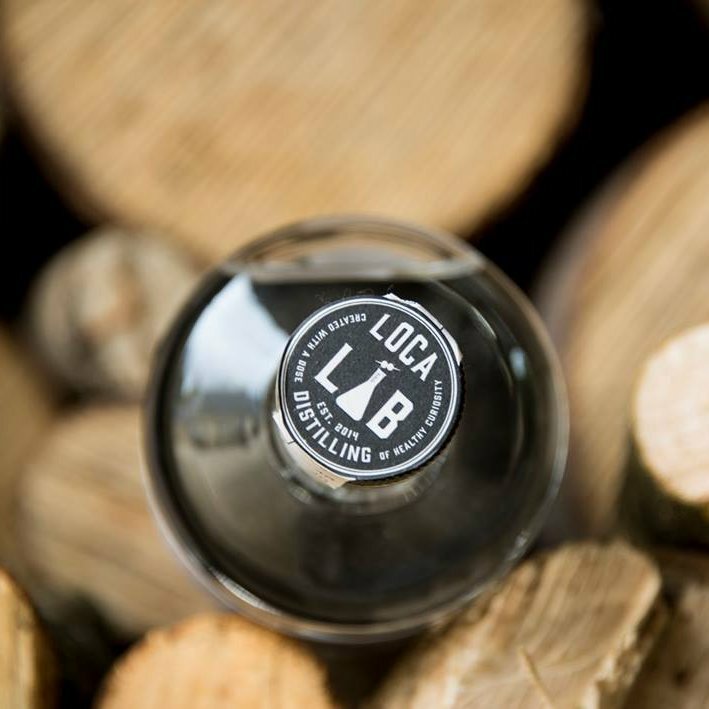 This product is dispatched by Loca Bev. This item has a shipping weight of between 2g and 2g depending on the options selected. 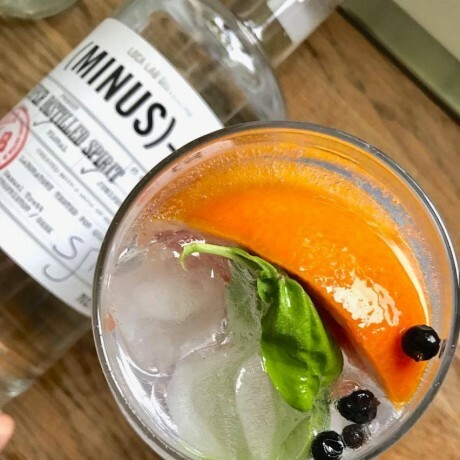 A spirit created with a dose of healthy curiosity.